Got a new track from Raekwon called "Rich & Black" and just to make it even better; it features Nas. 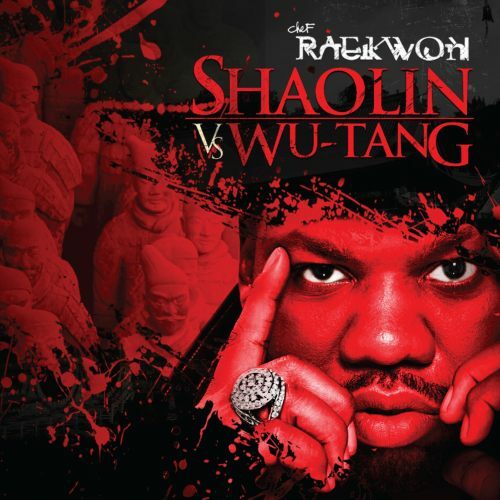 Raekwon is set to drop his Shaolin Vs. Wu-Tang album on March 8th. Looks like a lot of good albums are set for the 8th. I've also included the track "Masters Of Our Fate" which features Black Thought. Think about what I'm saying here. Raekwon, Nas, Black Thought? This album is gonna be a definite buy. Check out the track below and stay tuned.